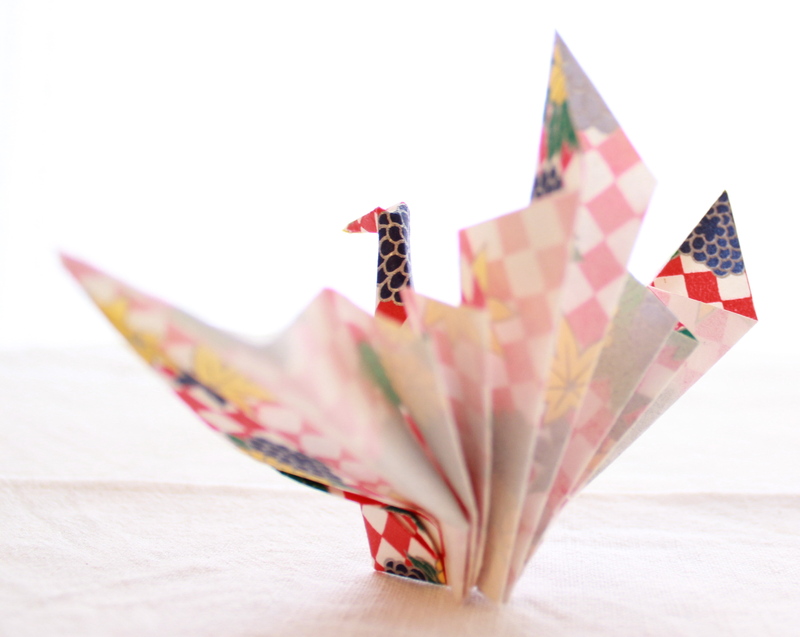 It´s the little things like folding this Crane that make me happy. 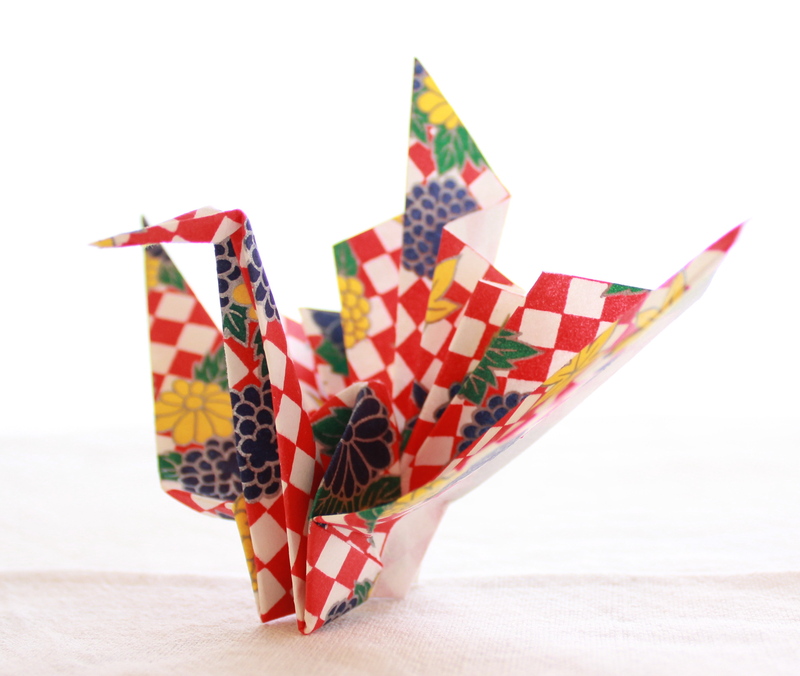 I followed a tutorial on YouTube – folding folding folding…and ta-dah, not just a Crane, but a Congratulations Crane…the perfect name. You are currently reading Congratulations crane at Thinking out Loud.